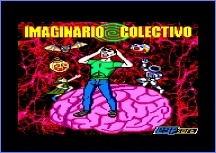 A new Platform/Adventure game for Amstrad CPC has been released by ESP Soft. 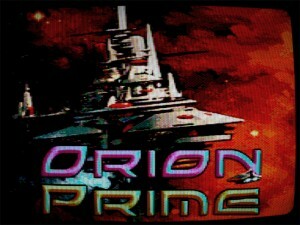 Orion Prime is the best adventure game ever made on the Amstrad CPC. The game is available in 3″ and 3.5″ discs and Free Download. Engine failure… A hyperspace voyage that ends in an asteroid field… Forced to eject, you wander aimlessly in space, until you detect a signal from the Orion Prime.